As part of the 3rd Year Design programme, students partake in the annual Caesarstone Student Design Competition and at the completion of the project, five of these projects are selected from the class and entered into the competition to represent the department of architecture and the university. 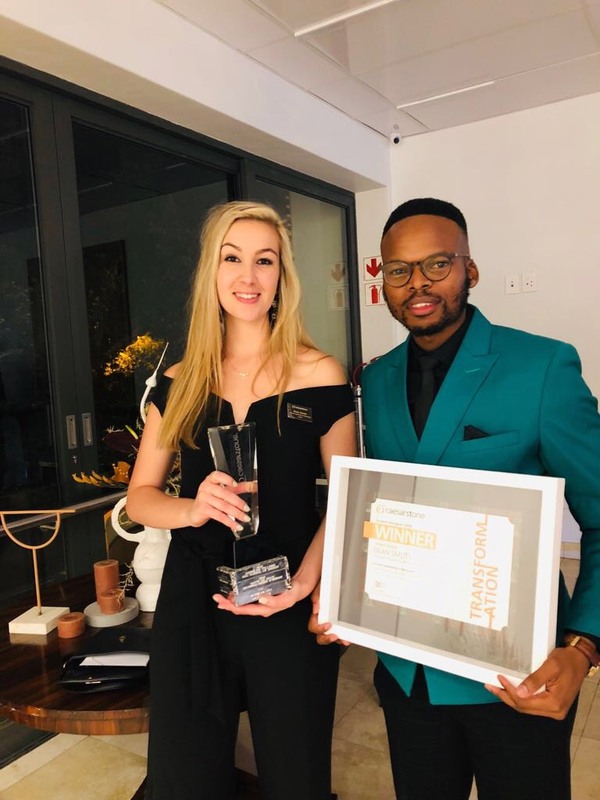 Out of nine finalists and at a glamorous awards ceremony held in Cape Town, Dean Smuts the selected student representing TUT, received an award for Best Presentation and was also announced as the winner of the 2018 Caesarstone Student Designer Competition along with her lecturer Victor Mokaba. The prize includes an all expenses paid trip to an international design fair of their choice to the value of R100 000.